Electro Enterprises was established in the year 2009 as a sole proprietorship firm at Chennai, Tamil Nadu (India). Our company is a Channel Partner for Delta Electronics Automation products such as AC Motor Drives, AC Servo Drives, Temperature Controllers, Programmable Logic Controllers, Human Machine Interface, Rotary Optical Encoders, Text Panels, Pressure Sensors, Machine Vision Systems and many more products. 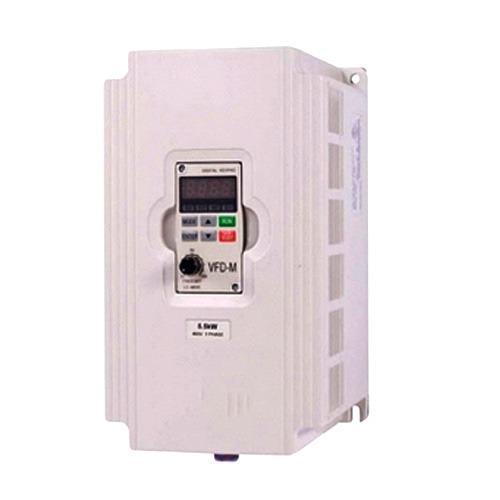 These products are widely acclaimed and demanded, owing to their operational precision, modularized design, reduced maintenance and wiring cost, reliability and high efficiency. Products offered by us are quality oriented and ensure optimum performance at the customer’s end. Our imagination and vision has enabled us to strengthen our excellence in offering best quality products. Support of highly skilled and trained staff has helped us to mark our presence elegantly in the market.